Sharmila Tagore said India's first health and wellness mall would come up in Jaipur in the next two years. 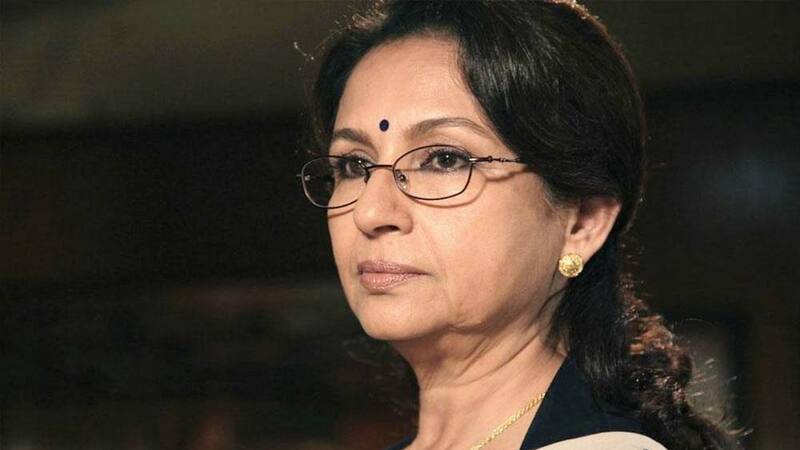 Bollywood actress and Padma Bhushan Awardee Sharmila Tagore said India's first health and wellness mall would come up in Jaipur in the next two years, states a PTI report. The health and fitness mall, to be built at a cost of Rs 110 to 120 crore, is especially designed where all verticals of doctors, chemists, path labs, ayurveda, homeopathy, gym, swimming pool, jogging track, spa, food court and everything one can think of in terms of health and wellness would be available at one point, Tagore, who is also ambassador of GTM Builders and Promoters, told a press conference in Jaipur. When asked how she keeps fit, Tagore smiled and said, "Sleeping on time, eating on time, exercise become a daily routine of my life." Actress Soha Ali Khan, who accompanied her mother, said, "Mental health is important as well as physical. It (mall) is a one-stop shop for everyone. I want it to be a great success, and that it comes to more cities." Speaking on the occasion, GTM Group's CEO Tushar Kumar said initially there was no tie-up with any government and the project would be a first in India, especially in Jaipur, for every class of society, especially middle class people. Rajasthan Medical, Health and Family Welfare Minister Rajendra Singh Rathore, who was to inaugurate the session, could not make it to the venue due to his busy schedule elsewhere, an official said. Smoothie Factory to have 90 outlets in India by 20..